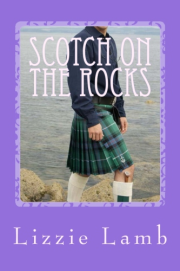 Posted on November 20, 2018, in Lizzie's Scribbles and tagged blogging, bookbirthday, BootCampBride, giveaway, humour, LizzieLamb, Norfolk, prizes, research, writing. Bookmark the permalink. 14 Comments. Thanks Isabella. It’s been great fun putting this blog together- I think the Charlie and Ffinch made a great team. Thanks June, Thornham is a very special place. Those Norfolk marshes are so atmospheric – you could imagine anything happening there. I enjoyed writing that scene!! 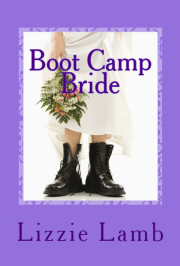 Happy Birthday to Boot Camp Bride! Just shared on Twitter. Thanks Sally 🌟 thanks fir sharing . Lizzie perfectly captures the haunting beauty and mystery of the North Norfolk marshes in this fabulous adventure story. I had great pleasure in spending some time with her as she researched her book. 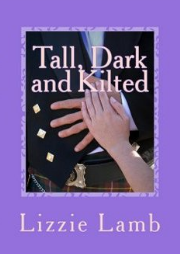 If you haven’t read it, you are missing a real treat!